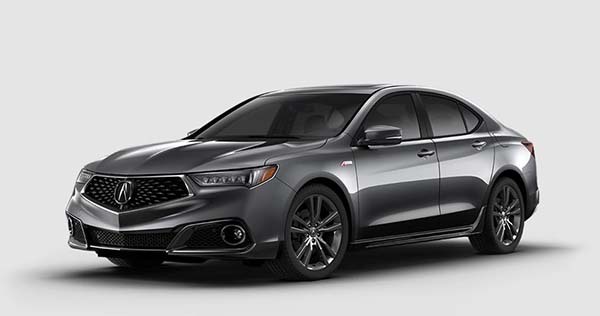 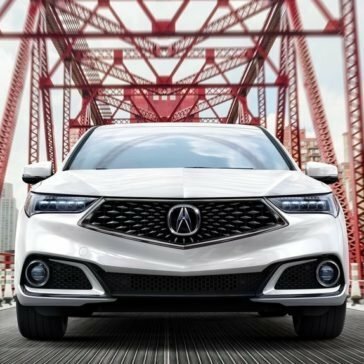 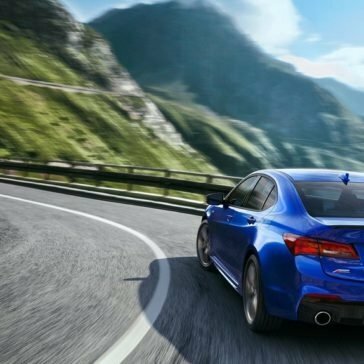 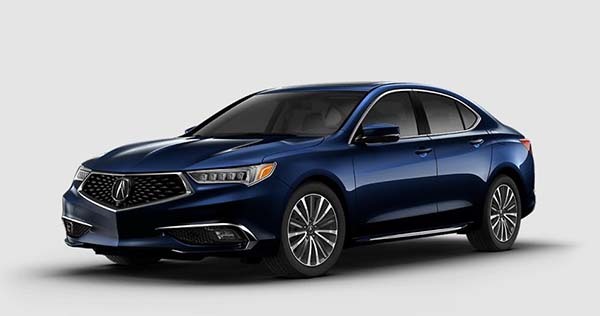 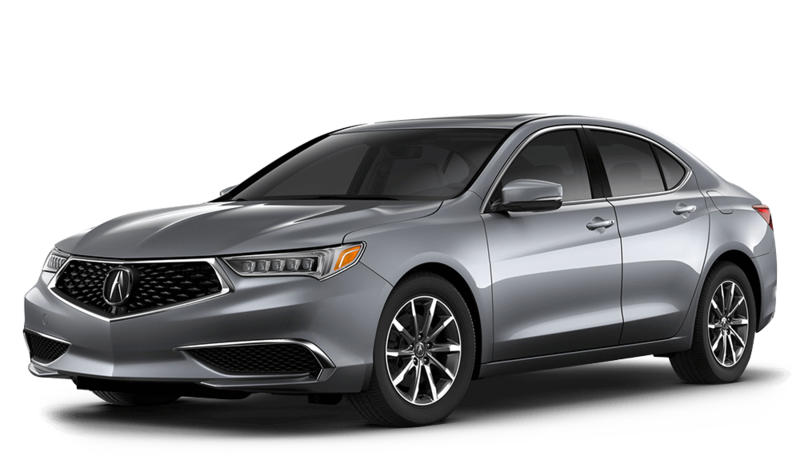 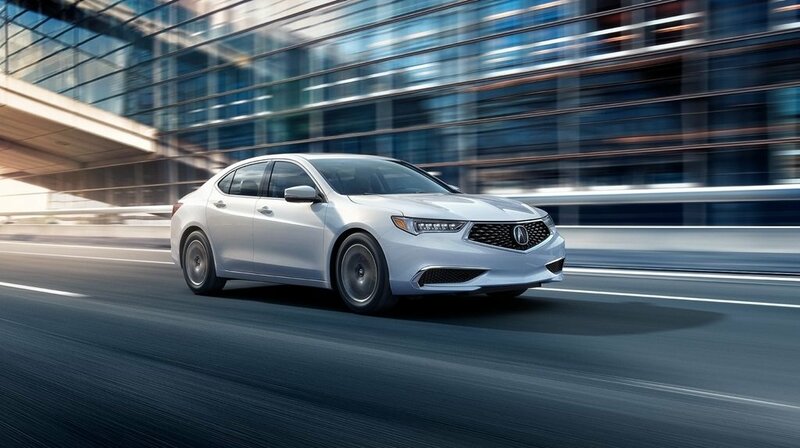 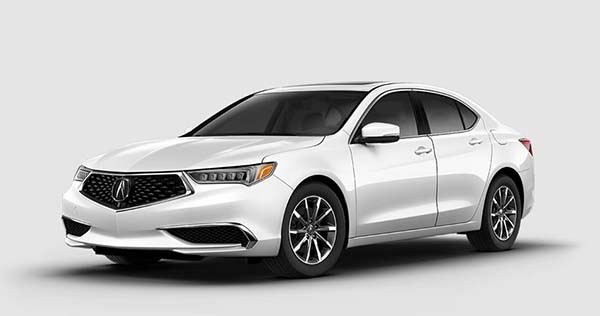 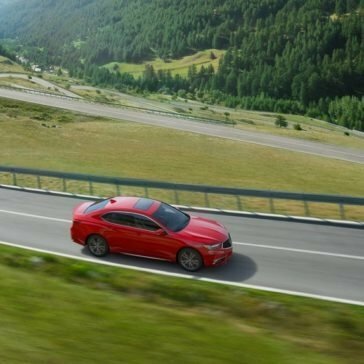 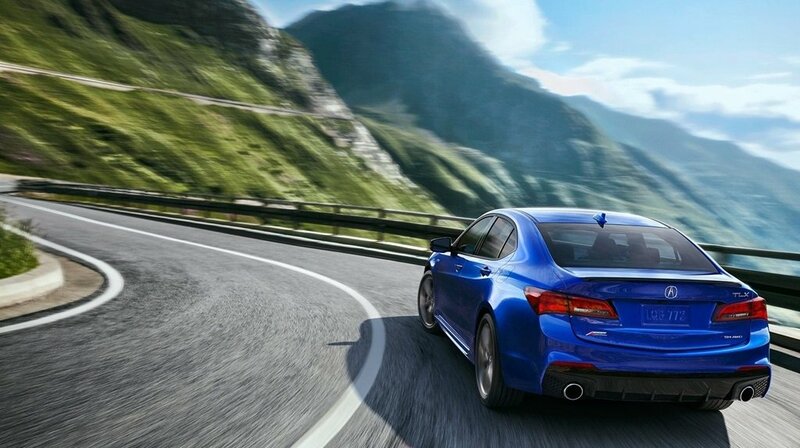 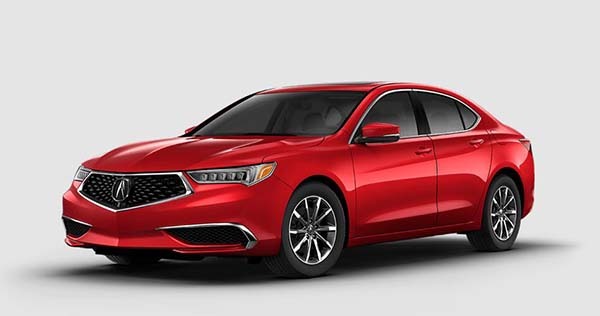 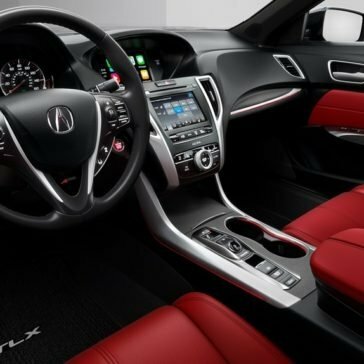 The new Acura TLX performance luxury sedan stands strong on its own, but when you incorporate any of the Acura TLX packages that are available, you have access to the likes of the Standard, Technology, Advance, and A-SPEC Packages. 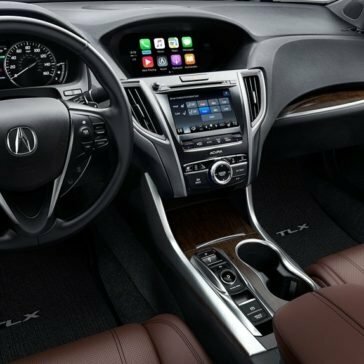 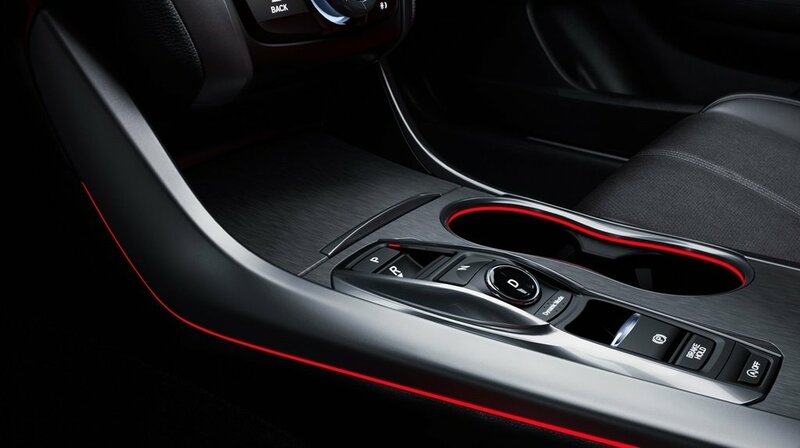 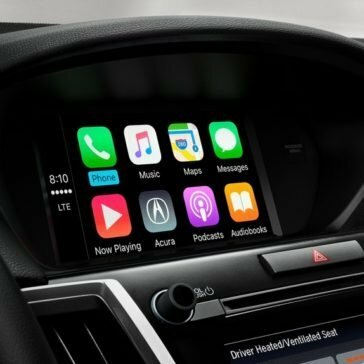 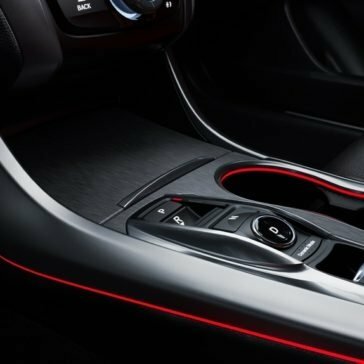 Take advantage of the 2018 Acura TLX’s luxurious interior, which boasts heated and ventilated front seats trimmed in Milano leather, a premium sound system, and automatic climate control. 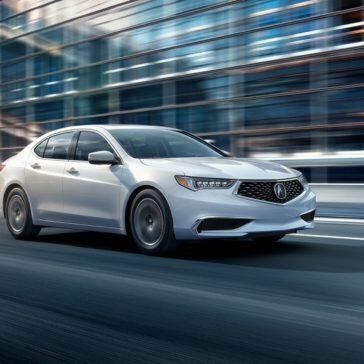 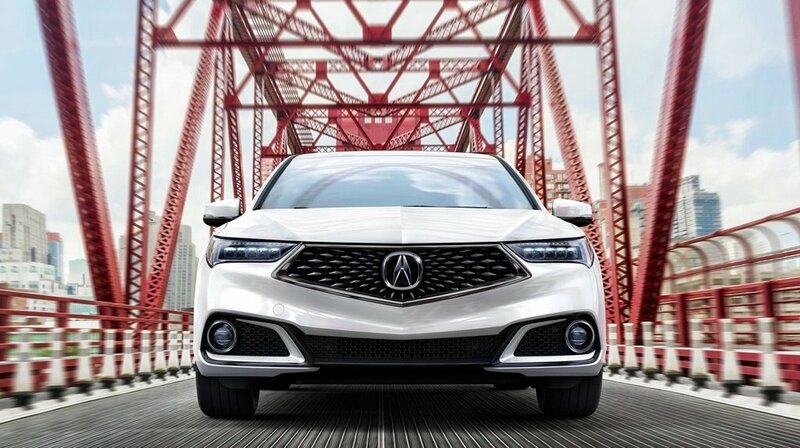 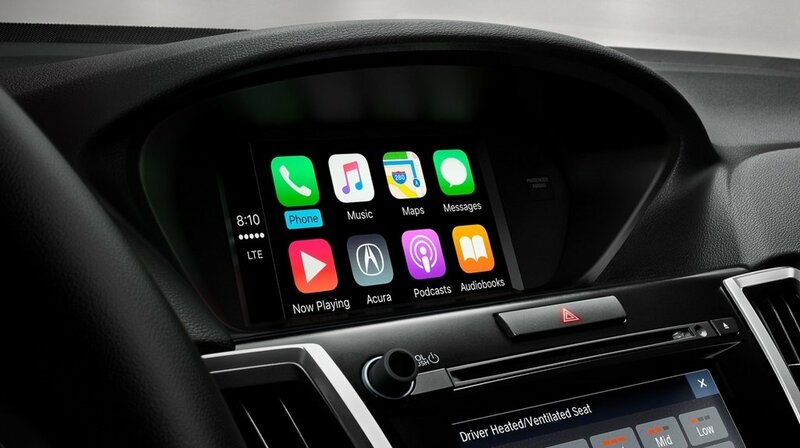 Explore the safety technology available in the 2018 Acura TLX, including Adaptive Cruise Control and the Collision Mitigation Braking System. 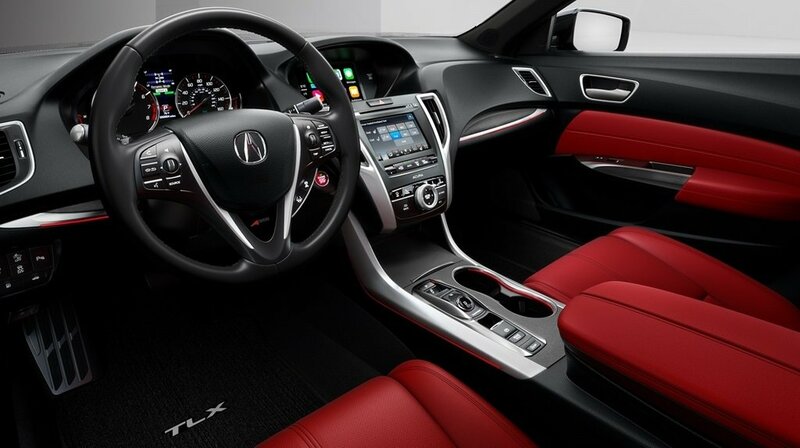 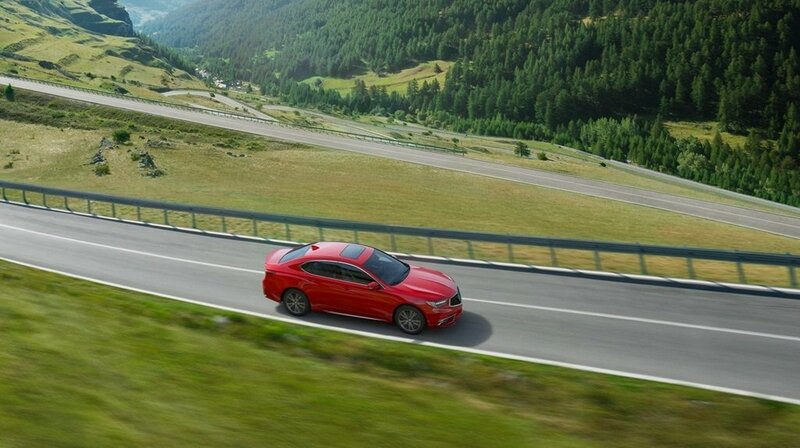 Find peace of mind with the Acura TLX at Acura of Ocean.